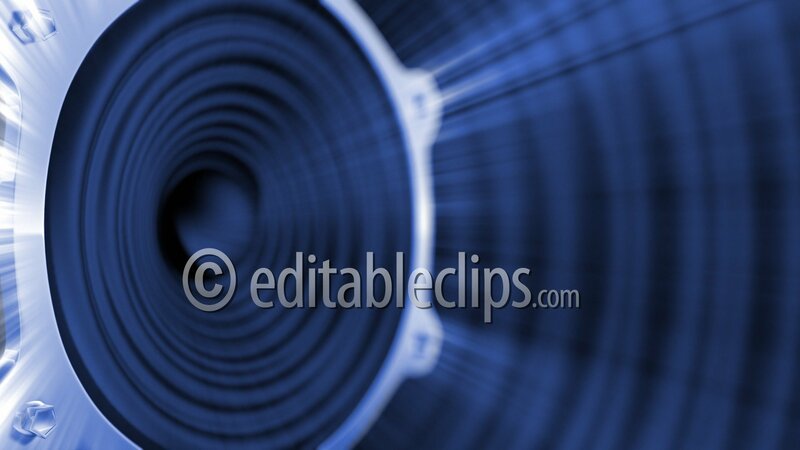 3d animated background with music speaker. Seamless loop. Musical notes composition background, infinity LOOP. Music notes background in blue, LOOP. Music notes background in gold, LOOP. Music notes background in green, LOOP. 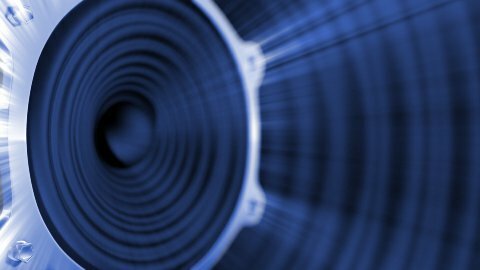 A Collection of High Quality Music Notes Texture, Background LOOP. A Collection of High Quality Music Notes Texture, infinity LOOP.